A great makeup artist can change a face into a work of art. Take the celeb world for instance. When you think extreme glam, who comes to mind? Selena? Kim K? The Queen B herself? All of their signature looks are created and maintained by their loyal and talented makeup artists. 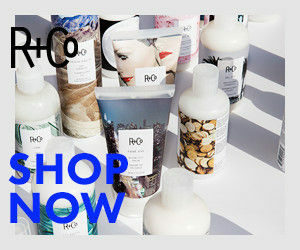 Wouldn’t it be amazing to have a personal artisan to help you look your best for any situation? 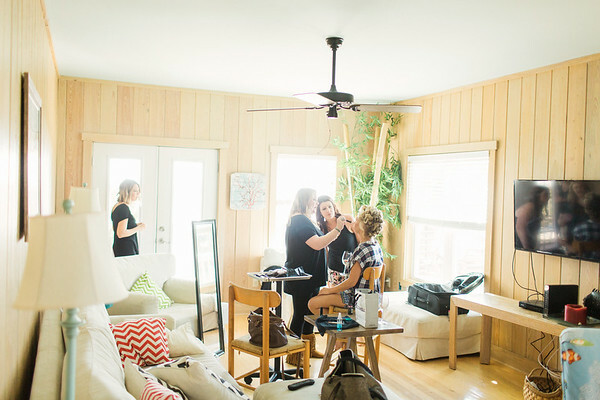 Visit Tabula Rasa Salon to work with a top makeup artist in Charleston! An appointment with an experienced makeup artist can help you achieve the look you’ve been dreaming of. Plus, you’ll have the chance to learn the best ways to apply makeup for a bevy of activities—from day-to-day wear to those important social gatherings. Having your makeup done in our salon will give you a wide variety of makeup options to choose from right here in Charleston. In a consultation, your makeup artist will take your wants and wishes and transform them into a flawless look that inspires confidence and turns heads. It’s the quickest way to know what works for your complexion and what you should avoid. For a flawless look at any event, you need to have a professional take your style to the next level. Event makeup needs to be a little bolder and a little more adventurous, but trying to make it work on your own can be a hard task. The fact that you could mess up your look right before an important gathering is just an unthinkable idea! Instead, let a professional bring out your inner goddess. There’s nothing more magical than the moment you walk down the aisle and gaze at the love of your life. Leave that special first glimpse to a professional. 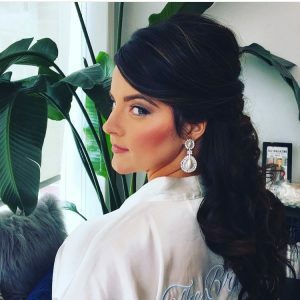 The bridal hair and makeup stylists at Tabula Rasa are here to bring out your best. Whether you want something traditional or bold, we can make it happen. 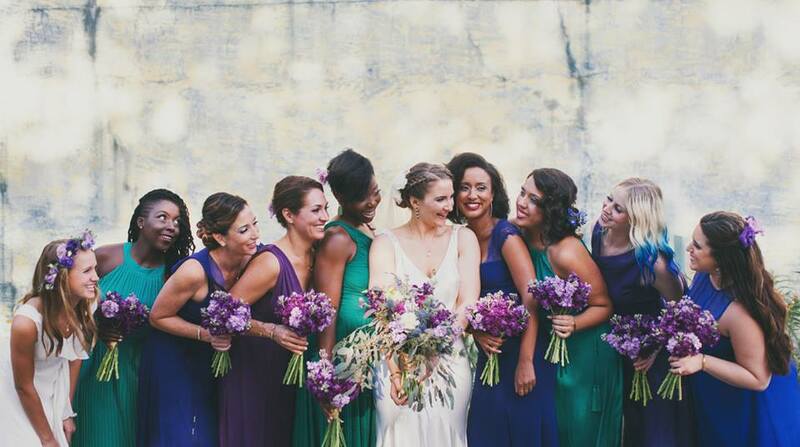 Plus, we can even visit you off-site to create makeup looks that you and your wedding party will cherish. Airbrush makeup gives you a bold and even look just like the stars. In fact, airbrush makeup was first used on a movie set. Today, it’s the perfect option for getting an all-over, even complexion that lasts for hours and hours. It’s the best option for events or weddings where you’ll be moving a lot but need to remain camera ready at all times. Today’s technique is hypoallergenic and won’t irritate the skin. 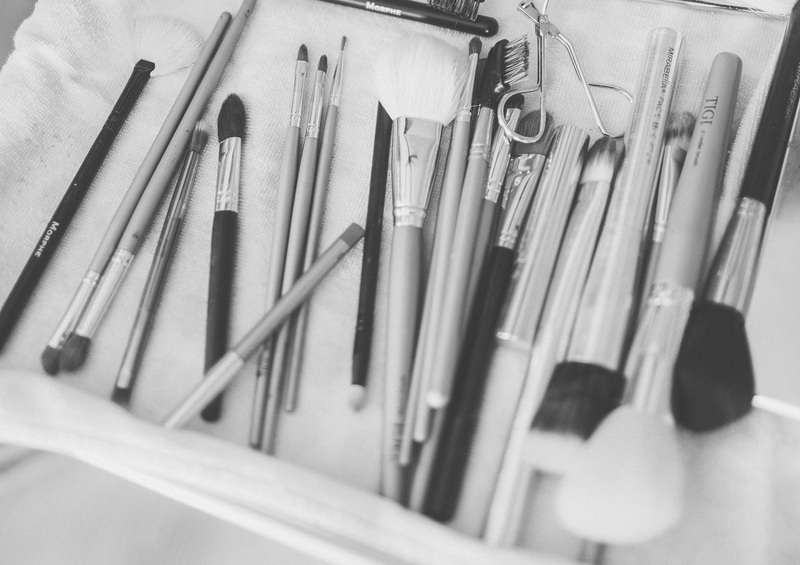 We proudly offer airbrush makeup services at Tabula Rasa! 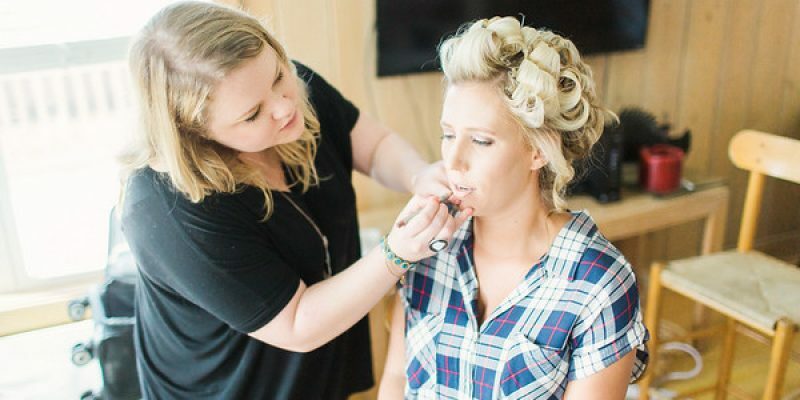 When it comes to those special times in your life, you’ll want a professional taking care of your look. 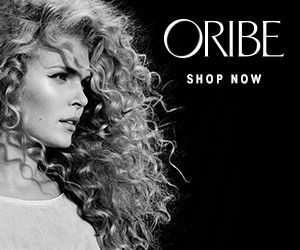 Take a little time to get pampered and look your most glam! Book an appointment with a professional makeup artist at Tabula Rasa Salon!